Great example of the capacity of Barossa Semillion, punchy fruit driven nose with a grippy textural palate and mouth watering acid for days. 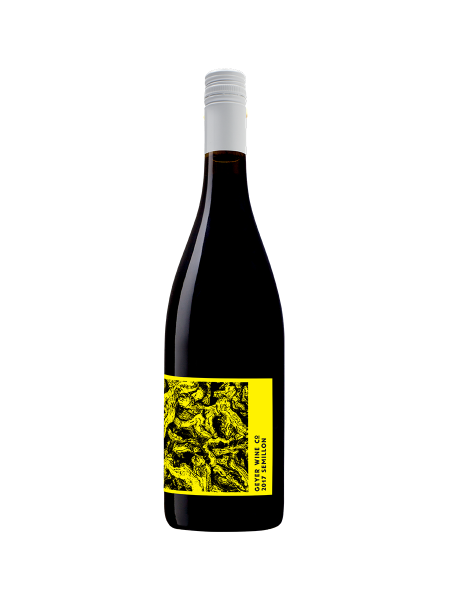 100% Semillion, three Vineyards 90-100 years old (2 Barossa, 1 Eden Valley) 2 fermenters #1.) 50% whole bunch, 50% destemmed fermented on skins for two weeks semi carbonically until dry. #2.) 100% straight pressed juice, stainless fermented until dry. Blended and aged in 1950’s foudre for six months.